Looking to buy Maharaja Whiteline RH-110 Flare 1000 Heat Convector? 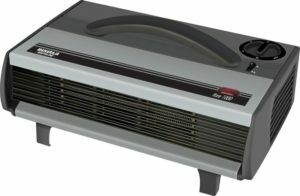 Flipkart is selling Maharaja Whiteline RH-110 Flare 1000 Heat Convector at Rs 1099. So, Hurry up!! How to Buy Maharaja Whiteline RH-110 Flare 1000 Heat Convector at Rs 1099?